The Standalone Console was first introduced in Veeam Backup & Replication v9. Thanks to this component, service providers can install only the minimum required services in the Veeam Backup & Replication server — and control and manage it from a different workstation — by using the console. 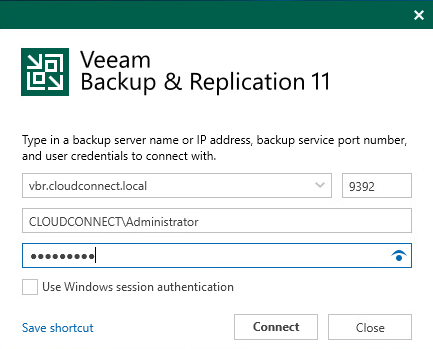 This removes the need to have a remote desktop connection towards the Veeam Backup & Replication server, and allows for more than two concurrent connections to the Veeam Backup & Replication server itself. 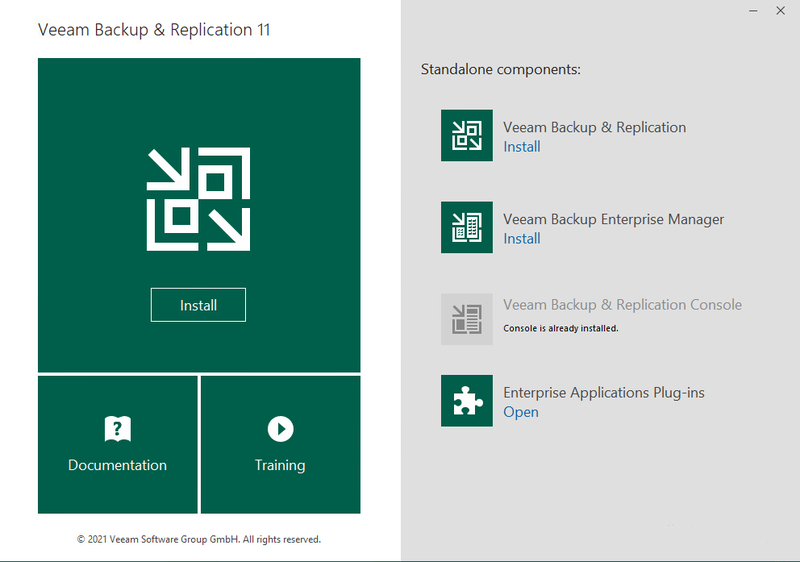 When choosing the installation of the different components, a service provider can install Veeam Backup & Replication on the Veeam Backup & Replication server and then use the installer media to deploy the console on a different machine. Incoming: No incoming connection is needed. Because the standalone console is a client component, there is no need to monitor any service on the workstation running it. Another great advantage of the standalone console is that it doesn&apos;t hold any data but rather shows only information retrieved from Veeam Backup & Replication server upon connection. Because of this, no protection is necessary on the workstation running the standalone console. 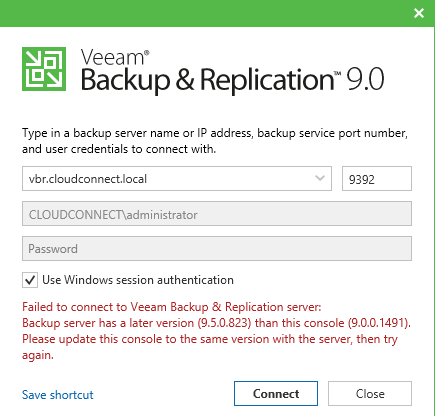 If needed, providers can simply re-install the console on another workstation or laptop and connect again to the Veeam Backup & Replication server.